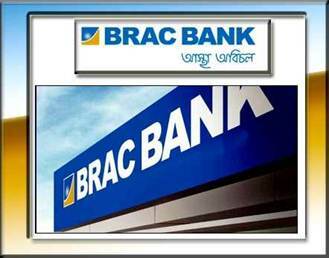 The prime objective of this report is to identify Reconciliation Process of Brac Bank Limited. General objectives of this reports are to describe reconciliation process of BRAC Bank Ltd, to identify problems related to reconciliation process of BRAC Bank Ltd and to make some recommendations to solve the problems of BRAC Bank Ltd. Finally this report make swot analysis Reconciliation Process of Brac Bank Limited.